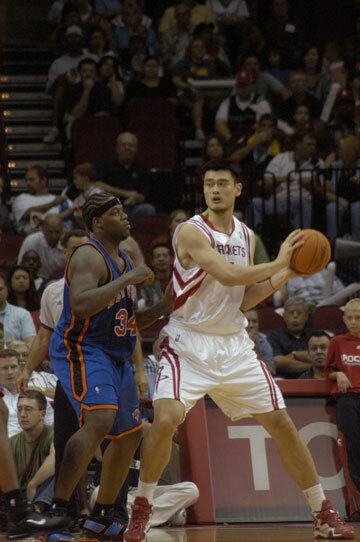 why does yao only score 35 pts? hey seiya u got the bt link for this game? thanks. 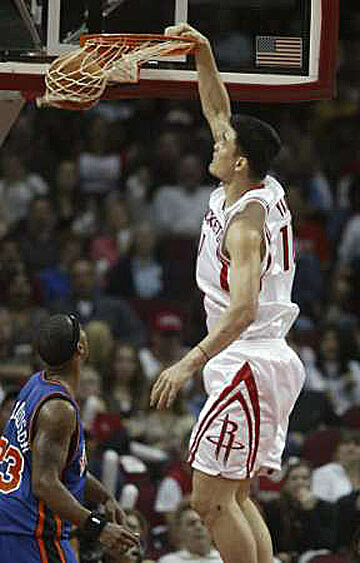 Yao's a beast, most dominanting center now! 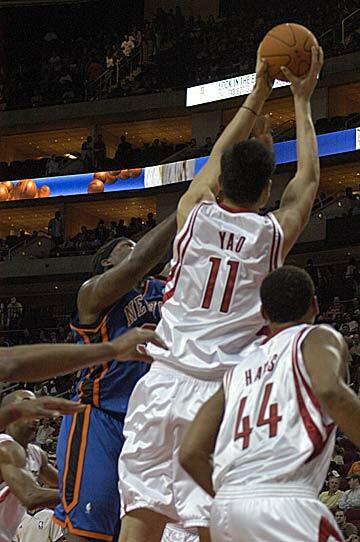 Yao also needs to cut down TOs, he had 8 tonight. That's way too many for an individual. 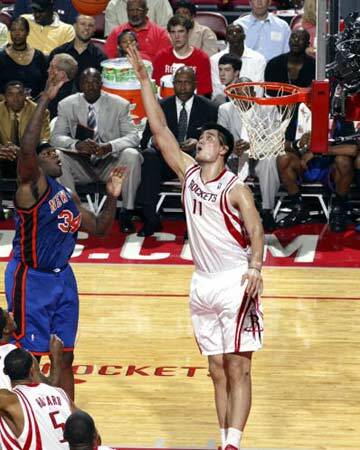 Hope he got some of that too. 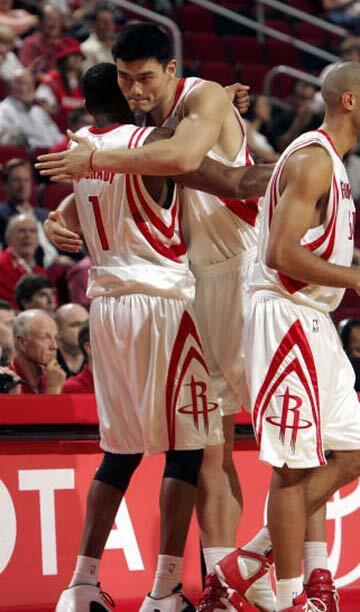 Yao: Hey girls, I need a post-game massage. Oops, my parents are here. Maybe later. Last edited by jaisrh on Fri Nov 10, 2006 11:19 pm, edited 1 time in total. 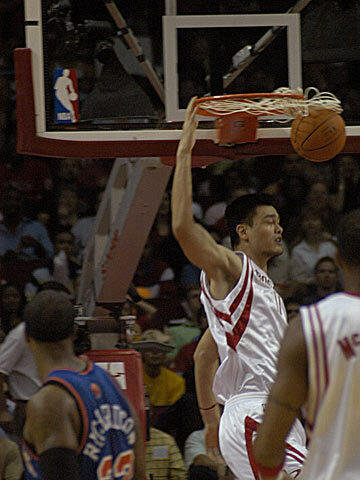 Yao should get 2 more TOs and 3 more BSs to get his first quadruple double. 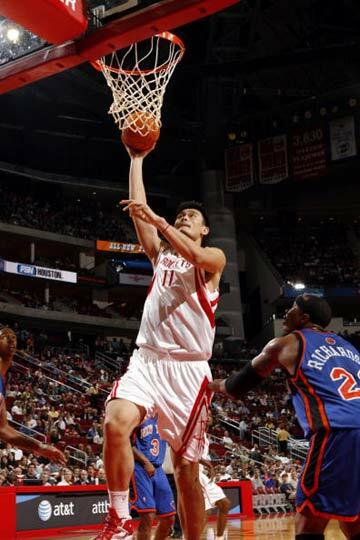 Wow, didn't get to see the game yet, but looking at the stats, what a game by Yao! Thanks for the pictures Pry.